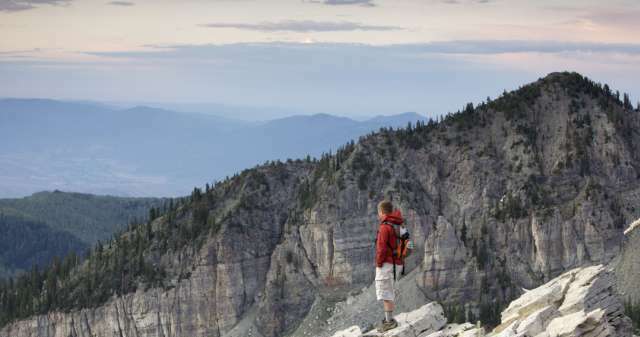 Ensign Peak is a historical hike that has significance to the Salt Lake Valley. Two days after arriving in the valley, Brigham Young hiked up Ensign Peak with a group of assistants and mapped out how the valley should be built and laid out. From here you can see the entire Salt Lake Valley, including Antelope Island and The Great Salt Lake to the West and North. This is a great hiking activity for the family, and is a perfect spot to watch the sunset. Because there are a few steep hills, it might be more difficult for those that have limited walking abilities. Follow State Street up to the Utah State Capitol, and go to the right (East) of the capitol to head up the hill. You will be on E Capitol St. Follow this up the hill until you reach Edgecomb Dr, and turn left. This will turn into Ensign Vista Drive. Watch for the trail-head and memorial. 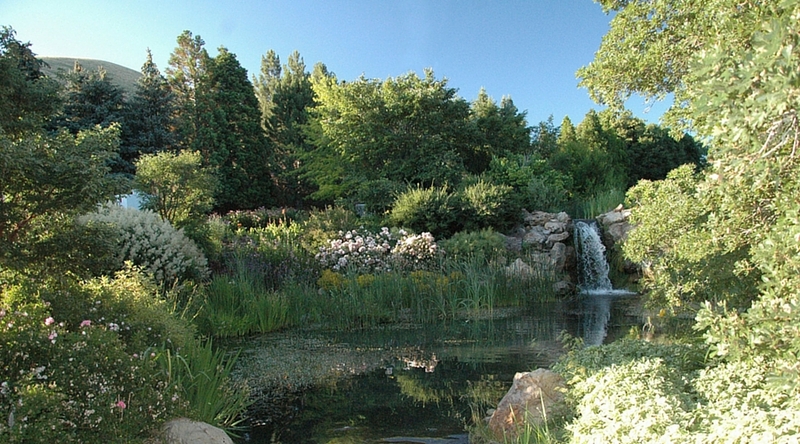 Red Butte Garden is a great hiking area with easy trails and harder trails. Check out a family backpack at the front desk and make your hike educational as you participate in the different tasks the backpack has to offer. Stay on the paved paths, or take a more daring hike by venturing off onto the mountain of unpaved trails to see what you can find. Close to downtown Salt Lake City is City Creek Canyon. To get there, go north on B Street. When you reach 11th Avenue, it will start going into the canyon. This is a one way road, and make sure you watch for joggers and bikers. Find a place to park, and enjoy a paved trail around the canyon road, and other trails winding down Memory Grove Park. This is also a great place for bird watching. Probably one of my favorite canyons for hiking and exploring is Millcreek Canyon. The trails are easy to find, and there are many to choose from. Day use for Millcreek Canyon is $3 per vehicle, so make sure you bring cash when you go. Enter the canyon from 3800 South and Wasatch Boulevard. There are many picnic sites along a gentle river on both sides of the road. Dogs are welcome if they are kept on a leash. Because this is a watershed, dogs are not allowed in this canyon. 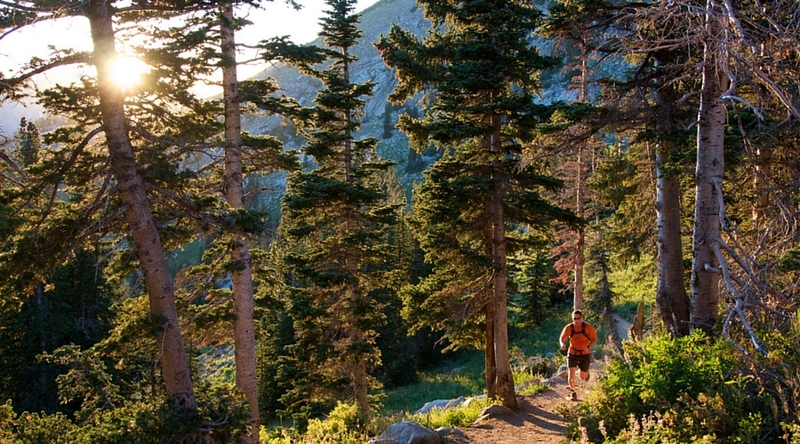 One of the more popular hikes in Little Cottonwood Canyon is Bells Canyon. Most of the trails are marked and easy to find. All of the hiking trails in Little Cottonwood Canyon offer great hikes for all different skill levels. One of the most popular hiking trails in Salt Lake City is Donut Falls. It is located up Big Cottonwood Canyon, and the trail-head is well-marked. It is a three and a half miles round trip hike. 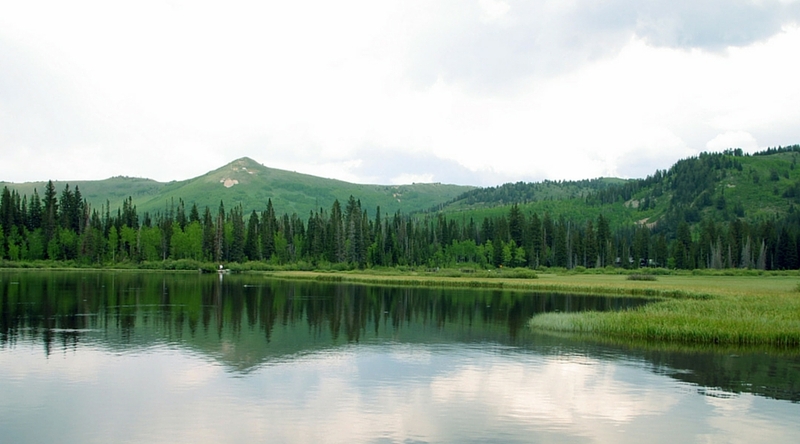 A great boardwalk type of hike, Silver Lake is located at Brighton Ski Resort. It is a great hike for those with limited walking abilities, and family members of all ages. Because it is a boardwalk around the entire lake, it is great for strollers and wheelchairs. This is a popular destination on the 4th of July when Brighton holds their annual "4th Of July Breakfast". It can get a little chilly up there any time of the year, so make sure you bring a jacket just in case. This is also a great hiking path for those with limited walking abilities and families of all ages. A paved trail following the Jordan River starting in North Salt Lake and all the way to the South end of the valley. Along the way there are many parks with playgrounds and picnic areas. Make sure to bring your camera because you will see many different types of birds here. This is another historic hike great for families. The Temple Quarry Trail will take you to the area where the granite stone was taken to build the historic Salt Lake Temple. It is wheelchair accessible and child friendly.